This was such a big week for my favorite releases! I’ve got three different comics to show you. All of which are new issues to the comics I’ve shown you in the past! My favorite female superhero, my favorite super villain, and my favorite superhero team. Any guesses to what they are? Don’t worry, I won’t make you struggle for too long, so let’s see them! Tech genius Luke Fox has brought his startup to Burnside, and he seems to be hiring all of Barbaras friends but not her! Unfortunately, someone else is setting up shop in Burnside as well the mysterious Velvet Tiger! Harley’s finding out just how hard it is to be the boss! 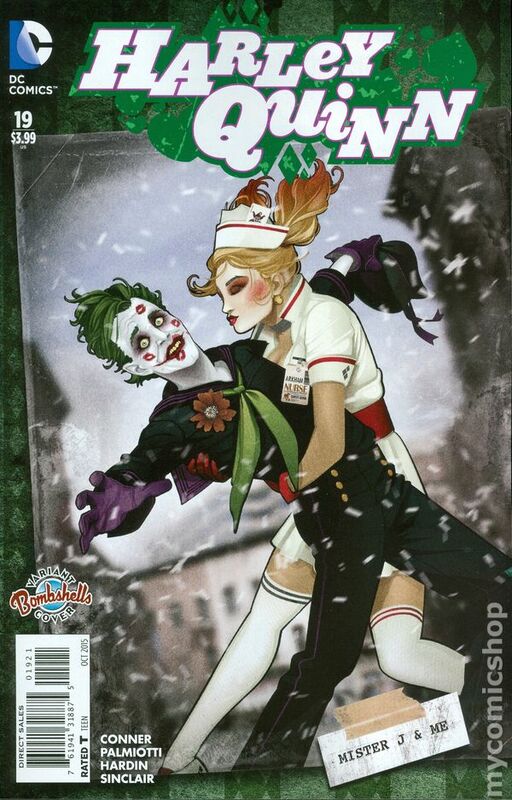 She’s finally ready to put her love life first if only the Gang of Harley’s would let her have a moments rest! Everyone wants to be her…. even me! 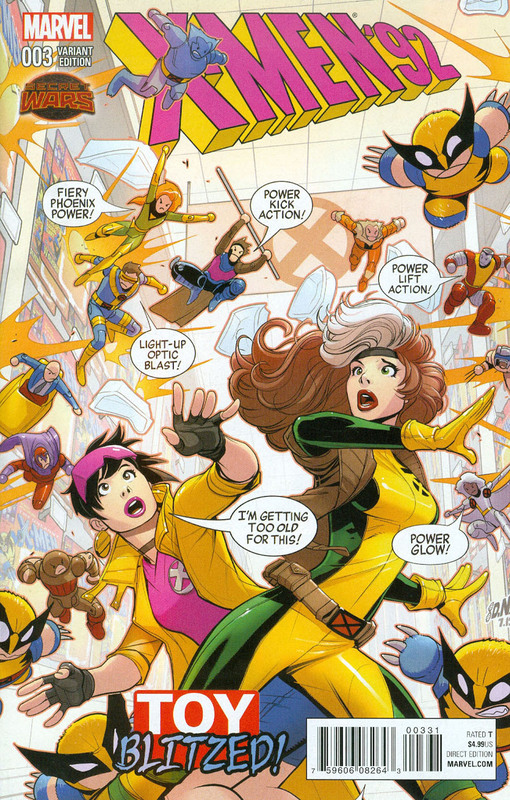 • When the X-Men are in trouble who can Westchester depend on? • How about X-Force ’92? 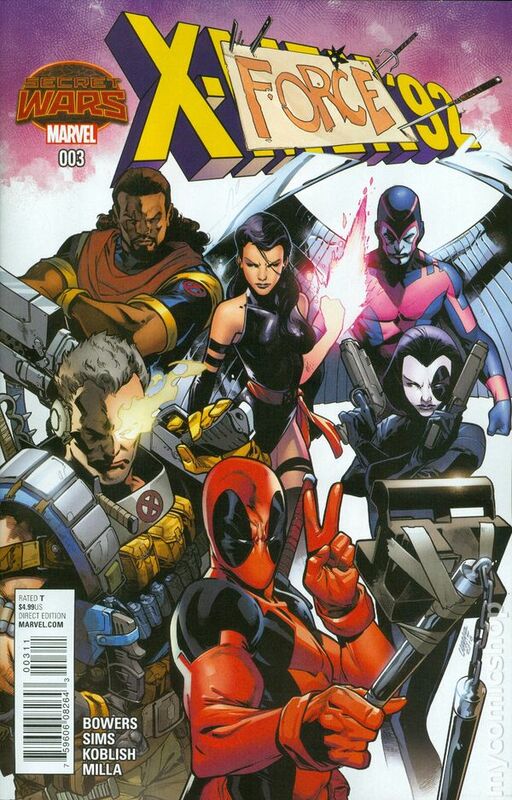 • Cable, Deadpool, Domino, Psylocke, Archangel and Biushop enter the fray! 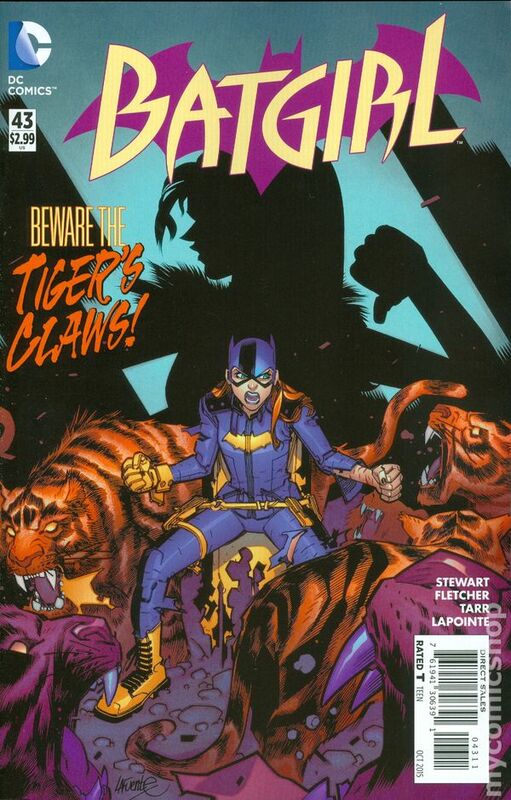 This entry was posted in Comic Book Haul and tagged Amanda Conner, Brenden Fletcher, Cameron Stewart, Chad Bowers, Chad Hardin, Chris Sims, Comic Book, DC Comics, Haul, Jimmy Palmiotti, Marvel Comics, Scott Koblish, September. Bookmark the permalink. 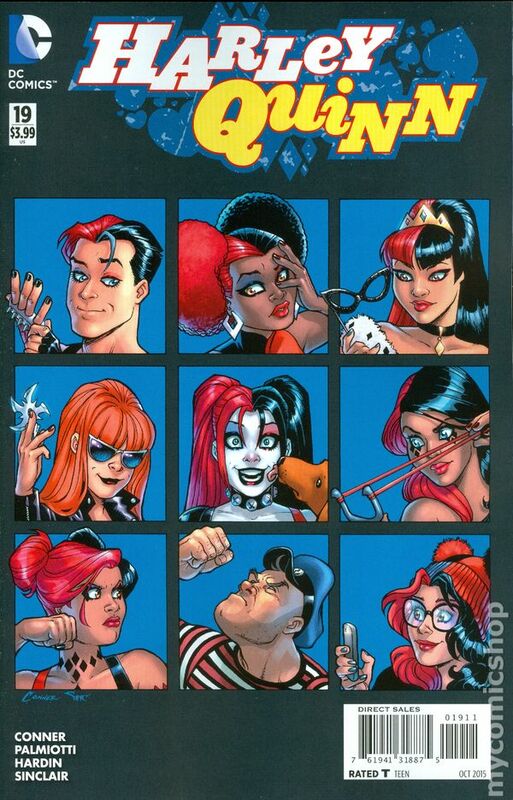 Definitely not how I remember Jubilee either! Love the cover art of most of these! It’s time I go out hunting for a good comic book store again! Aren’t the X-men ones pretty? 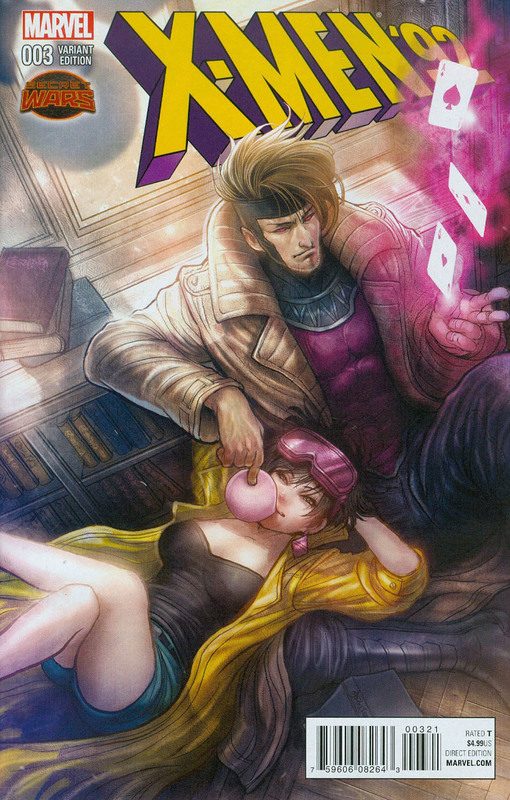 Especially the Gambit/Jubilee cover! Positively gorgeous!!! I want to have it too!